Aerial advertising. Single engine plane flying a blank banner against a blue sky. Aerial advertising icon in black style isolated on white background. Advertising symbol vector illustration. 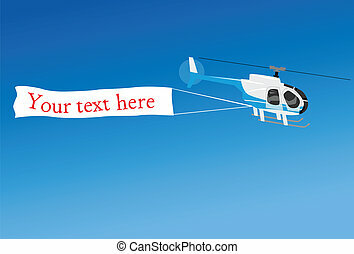 Aerial advertising icon in cartoon style isolated on white background. Advertising symbol vector illustration. Aerial advertising icon in flat style isolated on white background. Advertising symbol vector illustration. Aerial advertising icon in monochrome style isolated on white background. Advertising symbol vector illustration. Aerial advertising icon in black style isolated on white background. Advertising pattern vector illustration. 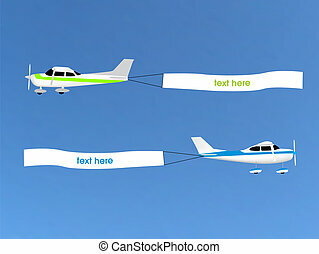 Aerial advertising icon in outline style isolated on white background. Advertising symbol vector illustration. 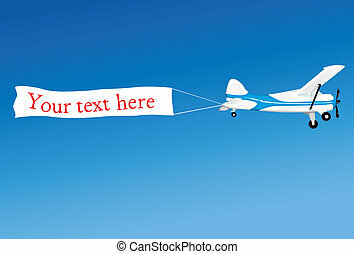 Aerial advertising icon in flat style isolated on white background. Advertising symbol rastr illustration.